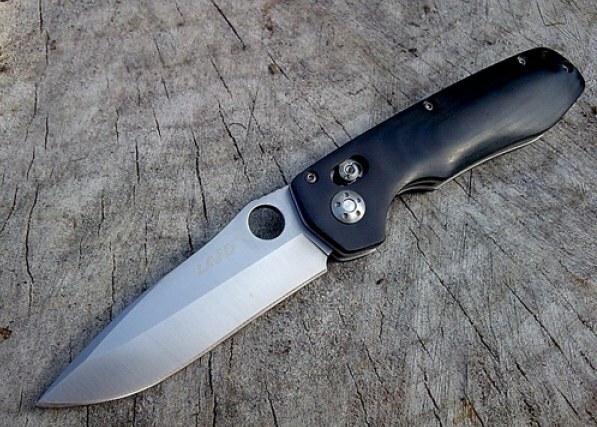 The 962 (Discontinued Model - no new production) is a very substantial knife which can be felt in the hand as soon as you pick it up. 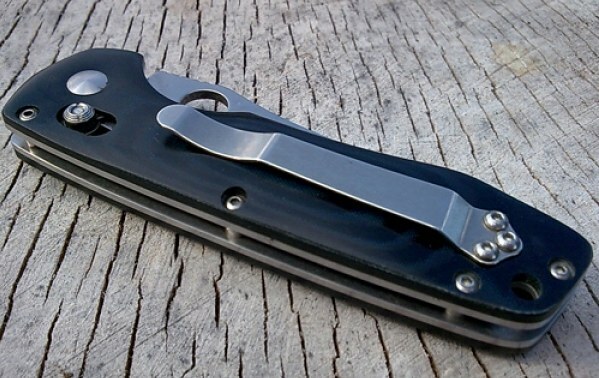 It has a beautiful Micarta handle and Sanrenmu's famous Axis Lock design. Given such a high degree of quality, the 962 is easily on of Sanrenmu's best values. This may be the last one I ever have available. If you're looking for a fantastic, high quality, every day pocket knife without the ridiculous price tag, look no further than Sanrenmu...you're "in the know" now.